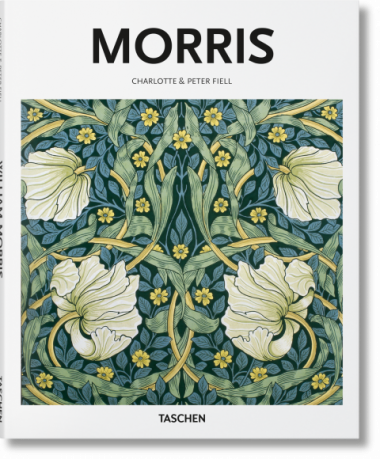 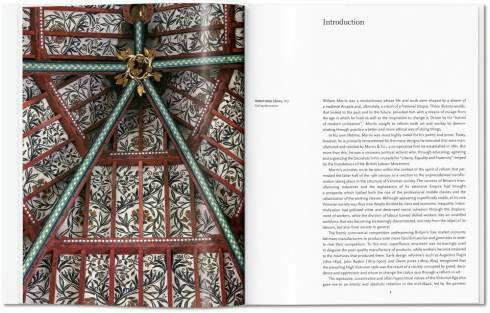 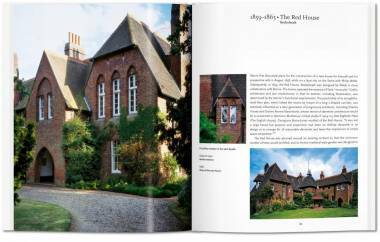 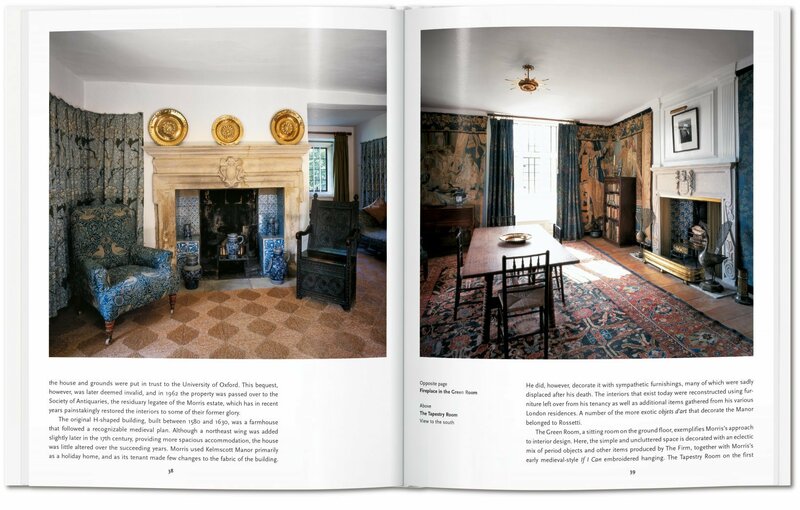 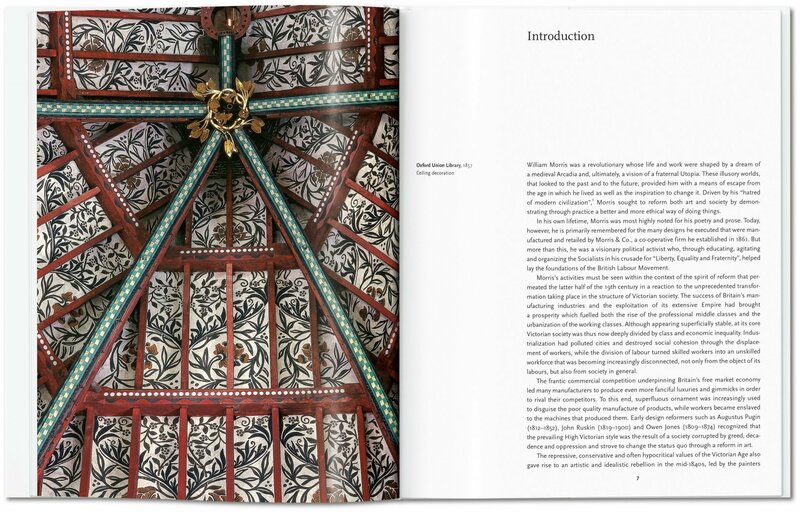 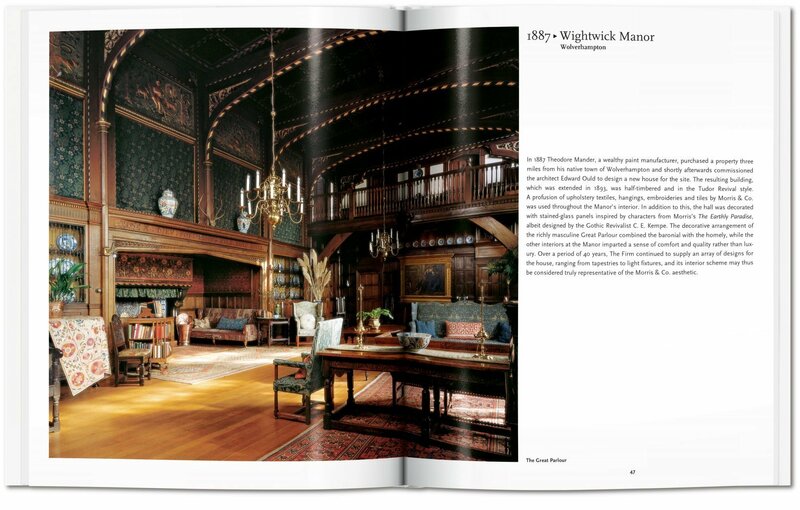 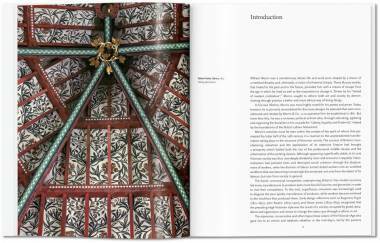 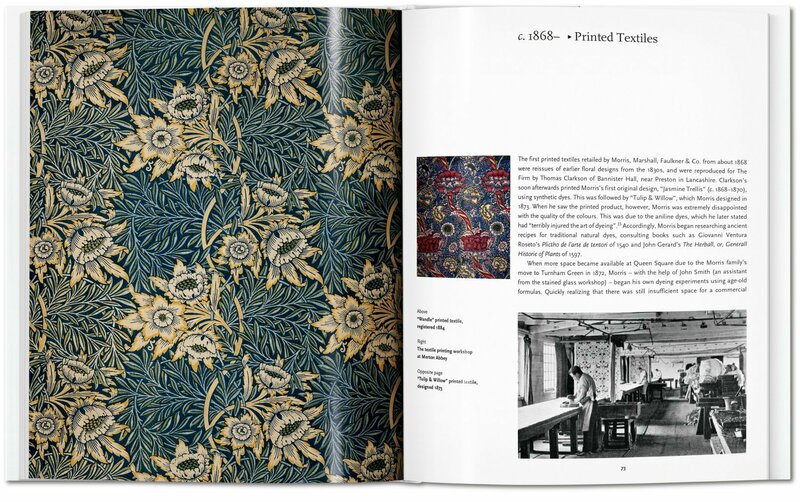 This richly illustrated book offers a suitably beautiful introduction to Morris’s colorful life and all aspects of his design work, including interiors, tiles, embroidery, tapestries, carpets, and calligraphy. 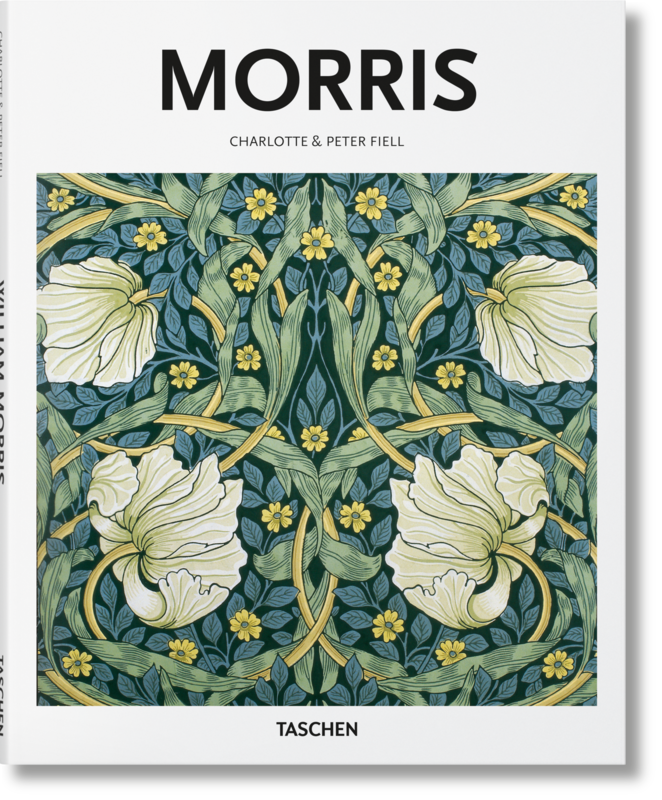 Though best known in his lifetime as a poet and author, it is these exquisite designs that secured Morris’s posthumous reputation. 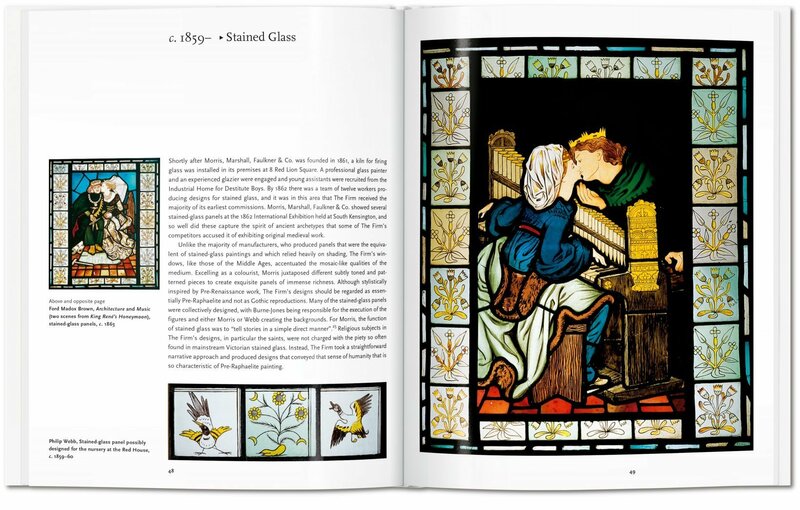 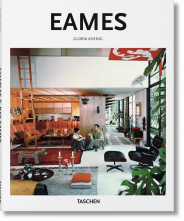 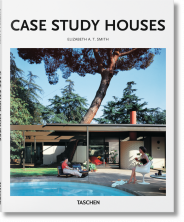 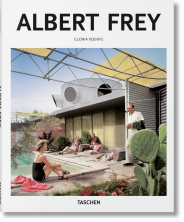 As page after page dazzles with their beautiful patterns and forms, we explore the pioneering craftsmanship and natural motifs that inspired them, as well as Morris’s remarkable cultural legacy, through British textiles, Bauhaus, and even modern environmentalism.